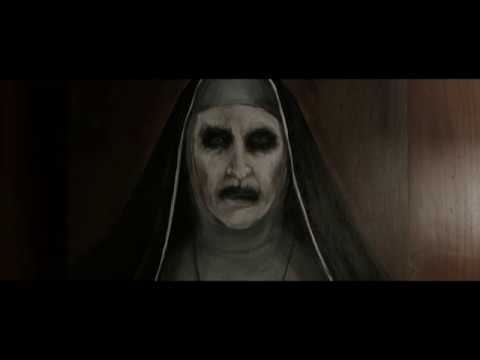 “The Nun” stars Oscar-nominated Demian Bichir (“A Better Life”) as Father Burke, Taissa Farmiga (TV’s “American Horror Story”) as Sister Irene, and Jonas Bloquet (“Elle”) as local villager Frenchie. New Line Cinema presents an Atomic Monster / Safran Company production, “The Nun.” Opening in theatres on September 7, 2018, the film will be distributed by Warner Bros. Pictures, a Warner Bros. Entertainment Company. Own The Nun on Digital and Blu-ray™ now.